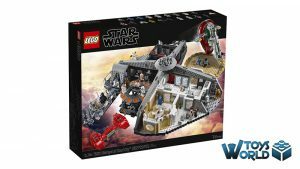 A surprise new addition hit the LEGO Shop today, as preorders are now open for the Star Wars ‘Betrayal At Cloud City‘ set. The amazingly detailed set is divided into 4 sections, each depicting scenes from the classic movie. 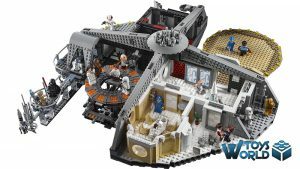 There’s a landing platform complete with Boba Fett’s Slave I ship, a detailed promenade, a dining room with seating for 5 minifigures, a garbage processing room with incinerator, and a sensor balcony for epic Luke vs. Vader Lightsaber duels. Accessory elements include a wrench, handcuffs and Lobot’s cybernetic band.Stage air-to-air battles between Boba Fett’s Slave I and the Twin-Pod Cloud Car. + This product will be released on 1st October 2018. + PREORDER this set at the LEGO Shop, here! 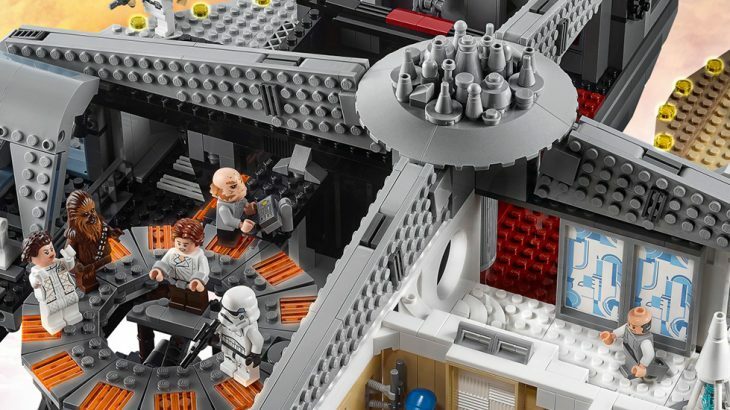 News & Features Bespin, Betrayal At Cloud City, Cloud City, LEGO, LEGO Shop, LEGO Star Wars, Star Wars, The Empire Strikes Back. permalink.